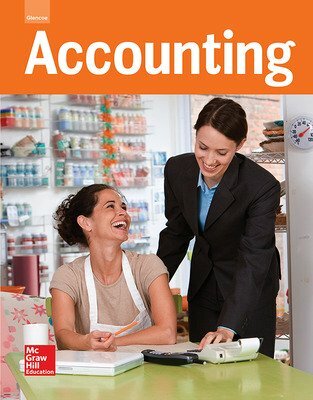 Glencoe Accounting is a comprehensive introduction to accounting principles for students who are considering a career in accounting, finance, or entrepreneurship. Glencoe Accounting makes abstract accounting principles concrete and accessible through a highly visual, step-by-step approach to analyzing transactions and accounting processes. 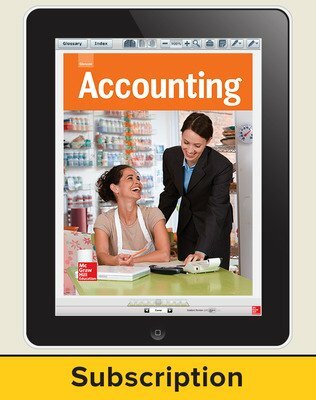 Using this highly structured and visual analysis helps students internalize the habits of good accounting and understand the reasons behind accounting rules and procedures. The program covers the basics of the accounting cycle, business transactions and how to record them, posting journal entries to general ledger accounts, the six-column worksheet, financial statements, payroll and banking activities, cash funds and inventories, and partnerships and ethics. Integrated Reading Strategies helps students internalize the habits of good readers and increase their comprehension of the material. Reading Guides at the beginning of each chapter previews what students will learn and clearly stated objectives help students focus, activate prior knowledge, and engage with the material. Varied Assessment Options are provided through the book with end-of-unit and end-of-chapter review and activities. 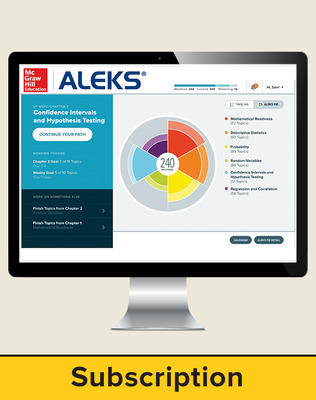 Along with the customizable unit and chapter testbanks on Connect, the varied assessments enable you and your students to evaluate understanding. Animated tutorials Show Me, Let Me Try, and Audit with Alex demonstrate accounting procedures using an easy-to-follow, step-by-step approach. Students then have the opportunity to try the same procedure themselves and get receive immediate feedback. Mini Practice Sets at the end of each unit mini practice set activities synthesize knowledge and skills from several chapters. The worksheets that correspond to the Mini Practice Sets are in the print Working Papers supplement. 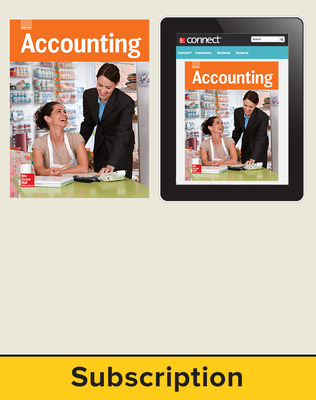 Glencoe Accounting © 2016 features online resources on the MHE Connect platform empowering teachers to easily teach program material, manage classroom assignments, and engage students. Teachers can access the student eBook, digital resources, assessment and planning tools in one convenient location. Print teacher editions are available print-on-demand on Create™.